Natural grain grown. Mild tasting. TwinLab Brewers Yeast has been recognized as a storehouse of 100% pure natural nutrients without added vitamins or minerals. 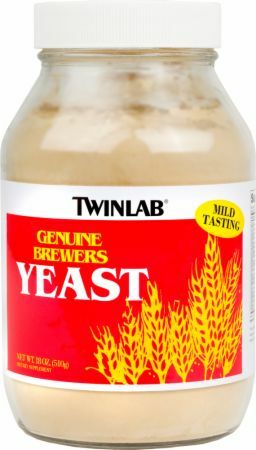 It should not be confused with "brewers type yeast" or "brewers molasses grown yeast" for these yeasts are primary grown, whereas TwinLab Brewers yeast is grain grown and is 100% genuine brewers yeast of superb quality and freshness. One heaping tablespoon provides 50% protein with all the essential amino acids, vitamins, minerals, and trace elements. The taste is very off putting but results are great. Works well however it has a horrible smell and taste when eaten by itself. Mixing it with a flavored protein shake after a workout delievers all the benefits without the horrible taste. I use it before in my pre-workout shake, before bed, and in my &quot;first thing in the morning Shake&quot;. 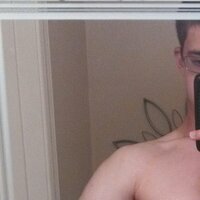 Great way to speed up recovery, maintain a pump and very inexpensive. Combines great with Muscle Milk. it works for me very good. I like this product because it is a real food that provides a high level of protein as well as all the B vitamins and many minerals. I mix it with tomato or orange juice and have grown to like the flavor. 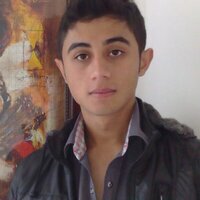 *** The L-Tryptophan in the product is naturally present in the protein. It is not added or manufactured. One heaping tablespoon provides all the essential amino acids, vitamins, minerals and trace elements. You can sprinkle it on food, use it as a seasoning or mix it with milk, juices, soups, gravies and casseroles. And Twinlab Grain Grown Brewers Yeast contains a small amount of calories and sodium for those on restricted diets.